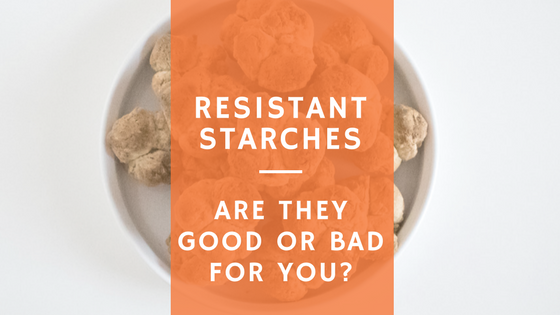 Resistant Starches – Are they good or bad for you? 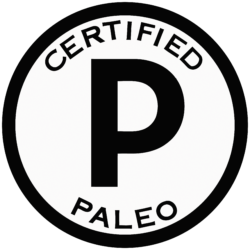 Tapioca flour, which our breads, tortillas and crackers are made of is a resistant starch? What comes to mind when you hear the word “starch”? Resistant starch is a type of starch that does not break down; it “resists” digestion, so instead of being absorbed as glucose in the small intestines like most starches, the resistant starch travels through the small intestine to the colon where it is fermented and turns into beneficial, energy boosting, inflammation squashing short-chain fatty acids by the intestinal bacteria. Resistant starches also serve as powerful prebiotics—food for intestinal bacteria or probiotics in the colon (probiotics work best with prebiotics for food). 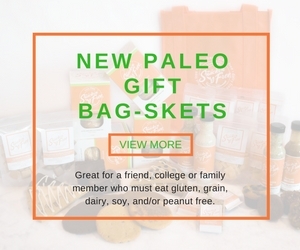 Increases satiety and decreased subsequent food intake. May preferentially bind to and expel “bad” bacteria.